What is Google going to buy next? Although Google is a leading market participant that primarily belong to the search engine and online advertising market sphere, the company might have some exciting acquisition plans targeting companies from other areas except the internet zone, for example, tech, robot and home automation. However, despite being very ambitious and known for their diversified attitude, the company founders couldn’t just clinch every single acquisition plan they ever dreamed of. For Google, acquisition through stocks used to be the biggest barrier as that could reduce the founder’s control over the company drastically. The company founders never wanted outsider’s interference in the company’s most important decisions. This is why the company founder used to be reluctant about settling an acquisition deal through voting shares. Google founders believe human life advancements never have to be based on excessive deployment of earth’s valuable resources. This noble thought has been one of the major reasons why Google is always after the expansion of renewable energy. 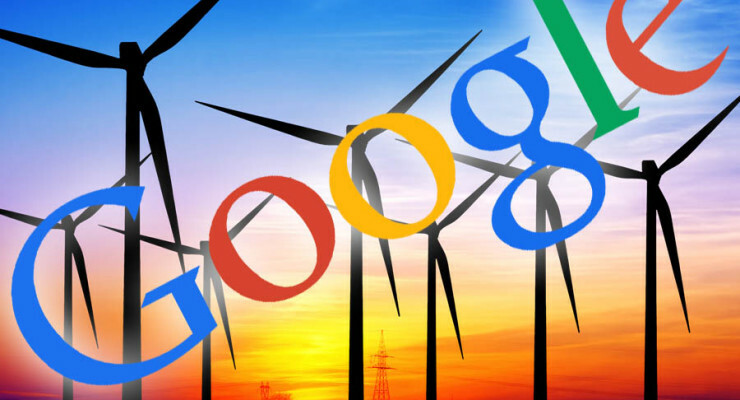 Google has recently signed a 407 MW wind power agreement to back up the additional power need of the Lowa data center. With too many tech projects currently in hand, no doubt the futuristic company is going to have a demand of a huge power supply in the future. Sources believe Google is equally concerned about the growing need of power by its data centers and the increasing loss of earth’s most precious energy sources at the same time. The search engine pioneer never declines about many new future possibilities where it sees mankind having an unbelievable access to techno world, but not at the cost of man’s own future. This is why the organization continued investment in clean and renewable energy. The ultimate aim is to reduce carbon footprint and greenhouse gas emission. The initial investment of few years made by Google is definitely going to help the world be green and accomplish social advancements without compromising mother nature’s wellbeing. 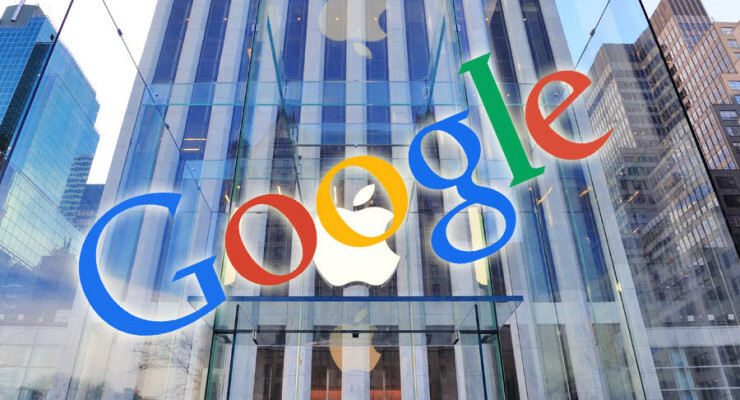 Google’s unstoppable passion for product differentiation has made it plan again for a new joint venture. The tech expert is soon going to be a – mobile virtual network operator (MVNO). The company is rumoured to be providing mobile network connections to the consumers through which customers will be able to browse the web, make calls and send texts on their mobiles. 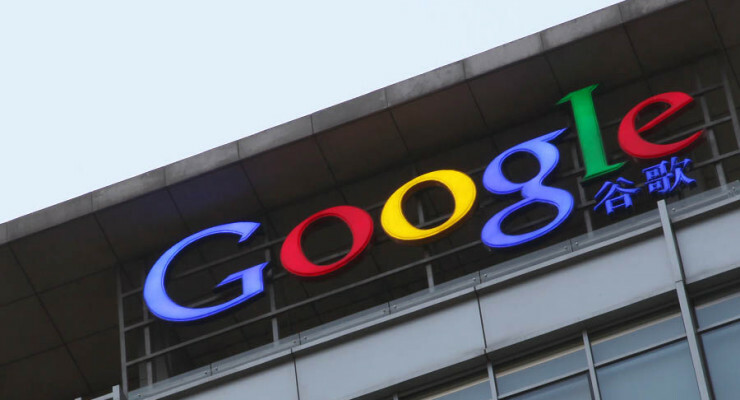 To offer the new wireless network, Google is going to work in association with some of the 3G and 4G network providers currently operating in the U.S. While it’s certainly a thrilling news for the customers, some already existing U.S. wireless companies might not take it as a friendly update. Everyone knows Google has always been highly successful in whatever it did. It seems like the company does an extensive research on project feasibility before it decides to expand its service. 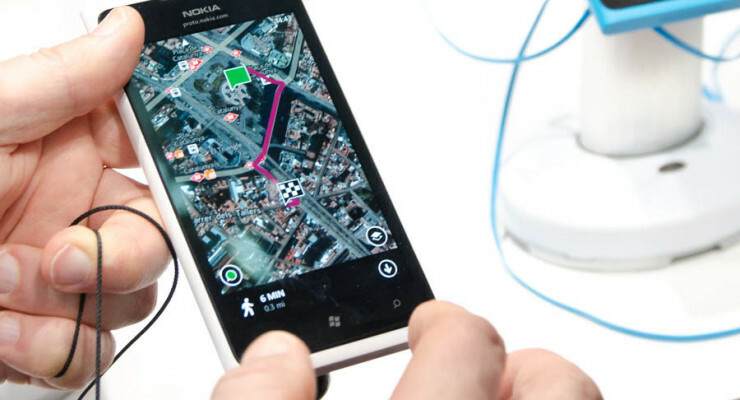 How Google is going to operate as far as providing a wireless mobile network is concerned? 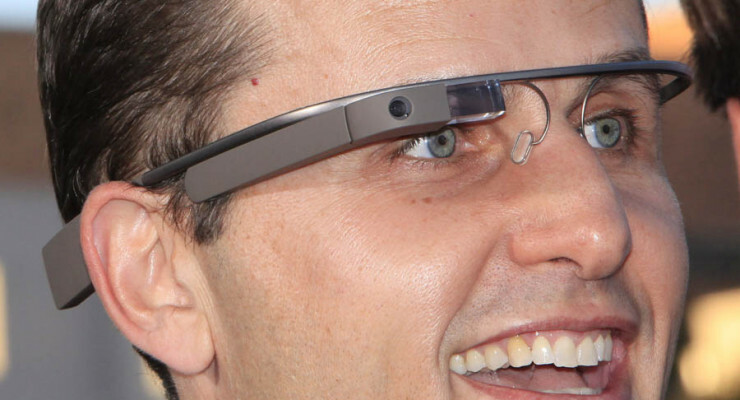 MedicAR, one of Google’s latest apps for Google Glass will surely make a grand ingress in the medical world. This app will assist the soon to be surgeons during their training phase. Students will be able to take an augmented look at the step by step surgical procedures. According to Sanford University Dr. Homeo Rivas, although the technology used in this app is not something that the modern world is unknown about, the developer has taken a good turn by combining it with Augmented reality and Google Glass. Google finally seems all ready for the inauguration of its first retail store in the U.S, New York. Anxious investors should cheer the moment as the new retail store can be expected to give Google a new platform to promote and sells its hardware products. Google is not a search engine company anymore. Almost everyone knows how diversified this company has been in terms of exploring new market opportunities and entering new product categories. 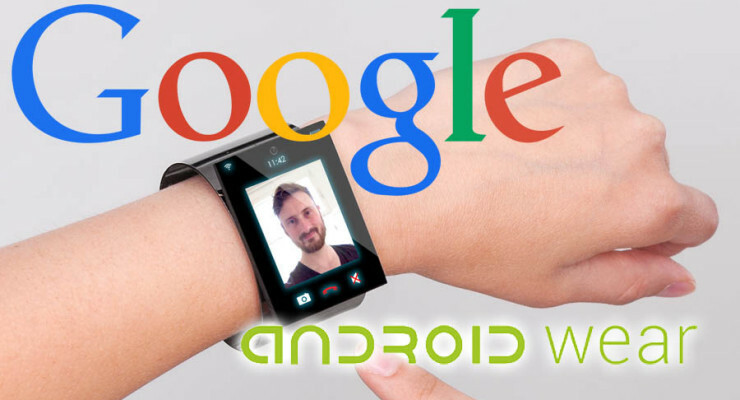 Therefore, for Google, the retail store would work as a best place to showcase its new product range like Google Glass or Chromebook laptop. 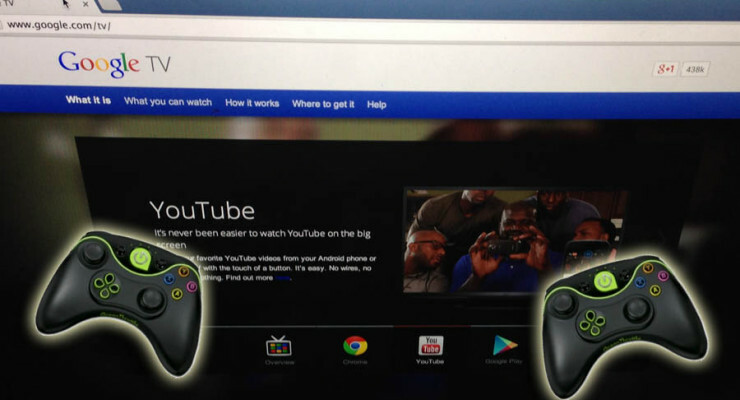 Is Google planning to join the game console market with the recent acquisition of Green Throttle Games? Although no investors have any clue about Google’s intention, what the new acquisition could possibly mean except that Google is trying to gain a right over the machinery or labour power of the company? The search engine company believes in product diversification. Many investors have already seen it, therefore after taking all possibilities into consideration, it appears like Google is after some kind of technical expertise that Green Throttle seems to have possessed. Is it true? 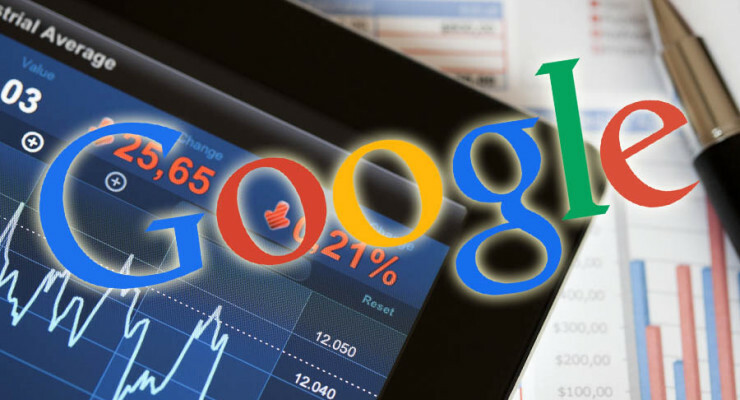 Google’s share price takes another hike following an inspirational announcement made by the infamous Canaccord Genuity Inc. Analysts of this firm has decided to set the price target of Google to $1400. As everyone knows, influential stock market brokers can make or break a stock. So, was it just another speculative move made by the big Wall Street wolf? The facts state otherwise though. Google has really been wise in terms of strategic decision making. 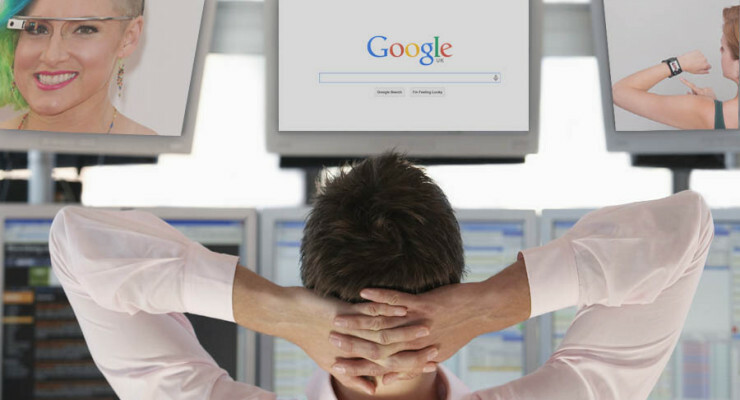 With a good earning number in its basket, Google is now ready to concentrate solely on its advertisement business.